Distinct custom features on your lot. 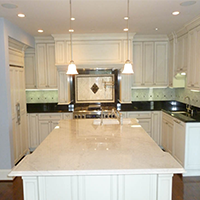 We know how important this build is and we go the extra mile with your custom home. 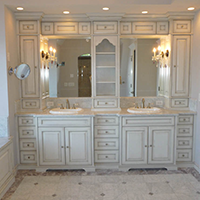 We pride ourselves on being an outstanding remodeling professional who educates our clients on green remodeling, universal design, new products, building technique and trends. 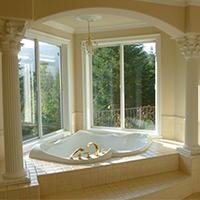 We are a qualified professional remodeling contractor in the Puget Sound, and Terry Jensen has the experience to make your remodel perfect. Terry has been involved in building homes all his life, starting with working for his father’s building company. Since starting his own business in 1988, Terry has built many homes, ranging in price from $300,000 to over $5 million. 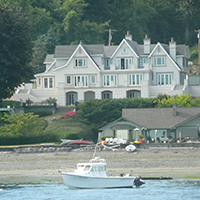 Terry Jensen Custom Homes specializes in view and waterfront properties, which present their own set of challenges due to height restrictions, environmental concerns, etc. Terry is well qualified to manage the homebuilding process through the various regulatory steps, keeping the time and money spent on this aspect to a minimum. Please contact us at (206) 396-8149 if you would like more information. 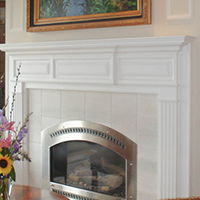 “We were fortunate to work with Terry Jensen when we originally built our house. The architect had drawn the basic plans, but it turned out to be more of a design build. Terry was great in guiding us through this process. Terry asked us the right questions and laid out our options so that we could make informed decisions. Our house was completed on time and under budget. 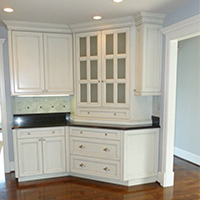 We liked Terry so much that he recently completed our kitchen, study, and barbecue area remodel. 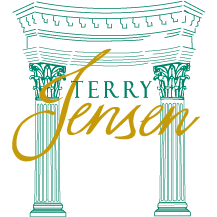 You can’t go wrong working with Terry Jensen Construction. 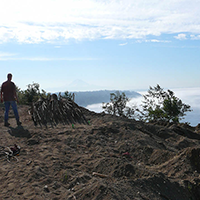 My wife and I decided to build our retirement home in federal Way, WA., on a view lot we had owned for many years. At that time, we were both living and working on the East Coast. 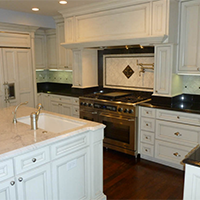 We learned of Terry Jensen Custom homes quite by accident. Until we made our first appointment with Builder, Terry Jensen, we had made dozens of expensive flights back and forth, working with our Architect and getting more frustrated with each trip. Meeting with Jensen was the hope that saved the dream of seeing this home built. Jensen took charge, redesigned architectural errors and truly walked us through a building project step by step. 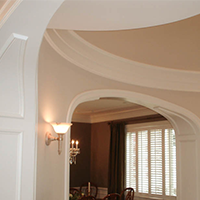 Attention to detail and excellence in quality work, from beginning to completion. 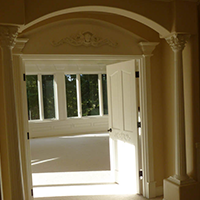 Our home has more than met our expectations and we owe it to Terry Jensen Construction. If we relocate and leave this house (Heaven forbid) we would want Terry Jensen to build us another home.